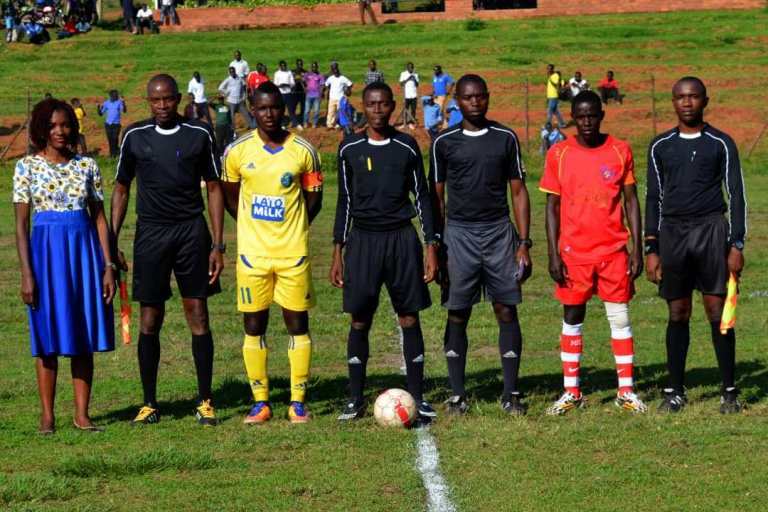 The Federation of Uganda Football has appointed match officials of the second Edition of the FUFA Drum tournament that kicks off on the 30th this match. The first match is between Buganda and Lango at Mukono Bishops SS grounds on Saturday afternoon. It should also be noted that Alex Isabiryes Buganda are the defending champions of the tournament having won the first edition. The former Kaizer Chiefs player took the team through drills at the Uganda Martyrs University, Ngetta campus grounds before promising positive results to the Lango faithfuls. This is Obua’s first assignment since leaving his assistant coach designation at Premier league side Maroons FC. The respective teams have confirmed their squads with the technical team as well. Lango Province is pitted in Group B alongside Buganda, Ankole and Sebei.